 The Shared Values and Beliefs is the conceptual framework used by the Education Preparation Provider (EPP). 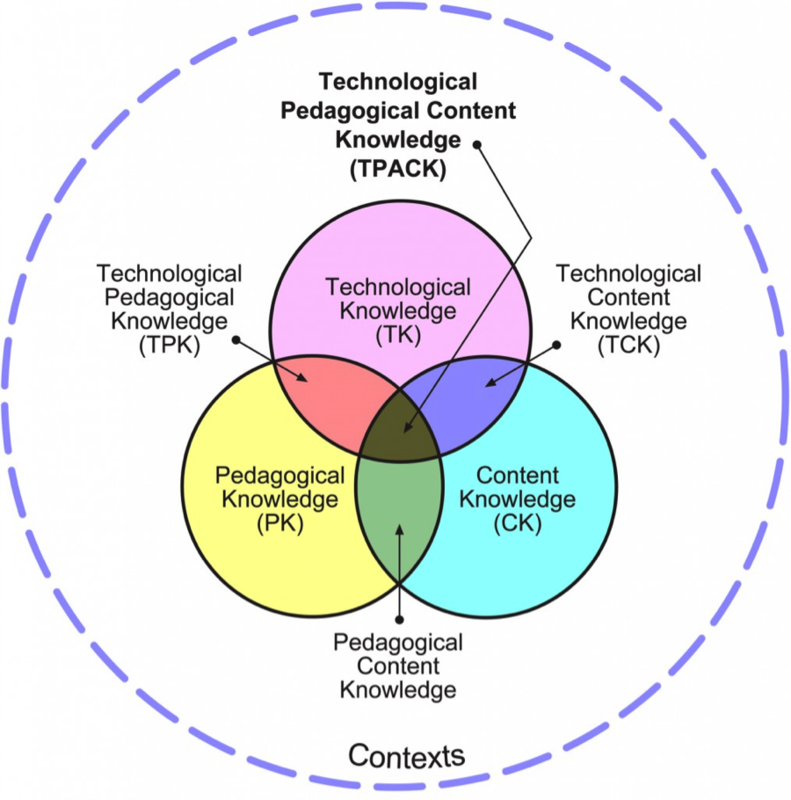 Based on the work of Mishra & Koehler (2006), the Technological, Pedagogical, and Content Knowledge (TPACK) model was adopted as the EPP's conceptual framework in 2012. "Education professionals prepared at Fort Hays State University will have the technological, pedagogical and content knowledge, skills and dispositions to design, lead, model, and teach collaboratively in diverse settings."